Located off historic Fort Road this wonderful building offers walking distance to LRT stations and major shopping amenities at Manning Crossing. Surrounded by parks and various school, Belvedere is a great community to call home! 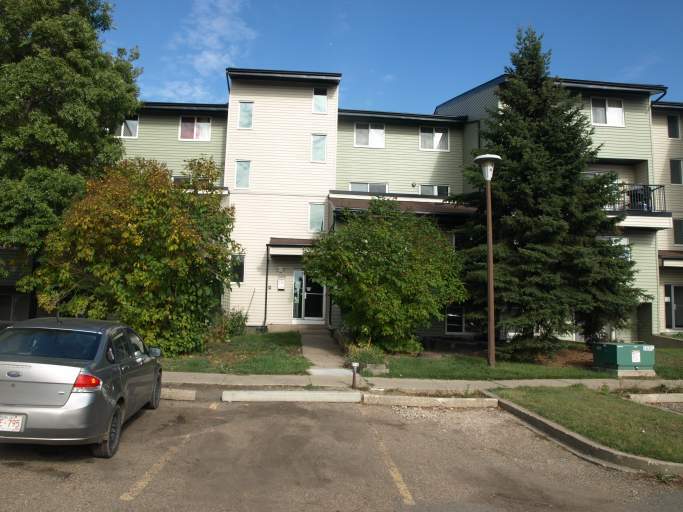 The spacious two bedroom condo offers laminate flooring, a large patio perfect for BBQ and a great layout. The spacious kitchen and living room will not disappoint! Coin Laundry is available in the building. One Outdoor Stall is included in the rent. Call today to view this great condo!